Whether you're gutting an entire brownstone, redoing a single room in your apartment or just looking to add a little character to your otherwise cookie-cutter rental, incorporating some architectural salvage—elements rescued and reclaimed from demolished buildings—can be just the thing to give your space some unique flair. New York is home to a variety of salvage places offering items from low-cost bits and bobs to big-ticket centerpieces. Here are our picks for where to shop for one-of-a-kind pieces for your next revamp. With three locations in Manhattan (at Madison and 32nd Street, on the Bowery and in Union Square) one in Los Angeles, and a massive, 200,000-square-foot warehouse in Scranton, Pennsylvania, Olde Good Things has a huge inventory. 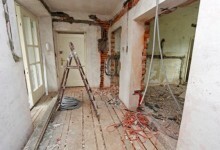 The company does salvage work itself, works with demolition companies and buys from homeowners looking to unload during renovations. 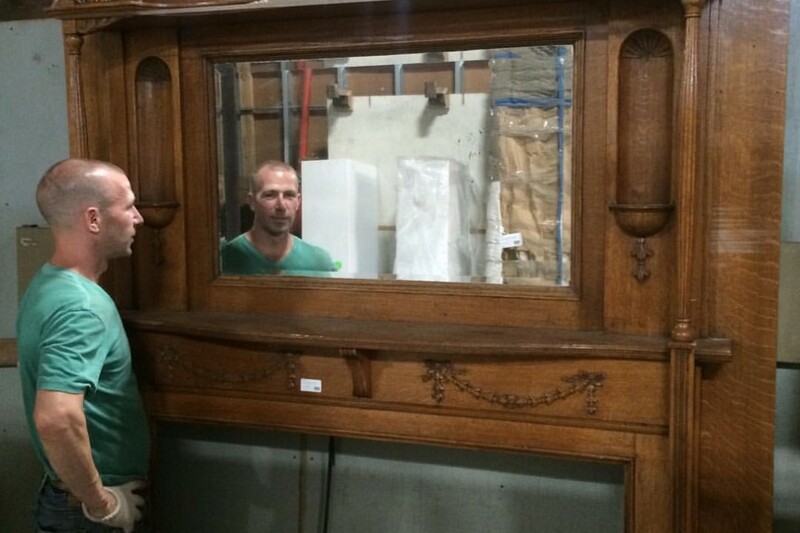 A network of antique dealers and a crew scouring antique shows around the country also feeds its sizable inventory. 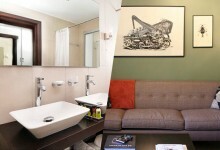 At the New York stores you'll find big pieces such as gates, fencing, windows, antique tubs, sinks and toilets. 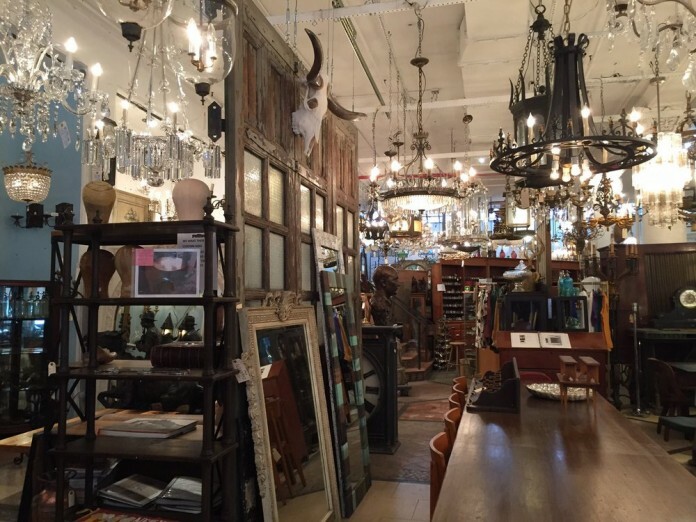 Current popular items include vintage warehouse lighting, marble mantles ($4,000 and up), doors ($150 and up), and door hardware ($450 and up). Find them online at ogtstore.com. Robert Rising, aka "BlackLumberjack," has been salvaging and milling wood in New York for 12 years. 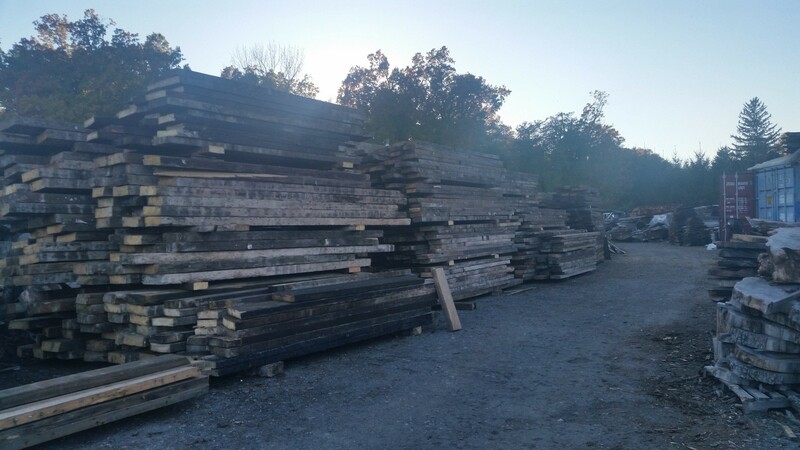 With a shop in Yonkers and a yard in Hartsdale, in Westchester County, Rising's company saves wood from New York City buildings and rooftop water tanks, and mills trees it gets from the city and private callers. The inventory includes pine, yellow pine and redwood ($6-$15 per linear foot for beams). The company also manufactures custom furniture including tables and benches, and recently completed 30 tables for Coach's headquarters in Hudson Yards. And if you've got the DIY itch, they offer classes for working with reclaimed wood. All visits, to the shop and the yard, are by appointment. 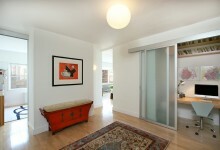 Call (917) 242-9612, and for more information, find them online at nycityslab.com. Expect the wild, weird and wacky at Big Reuse, as well as some great finds for reasonable prices. 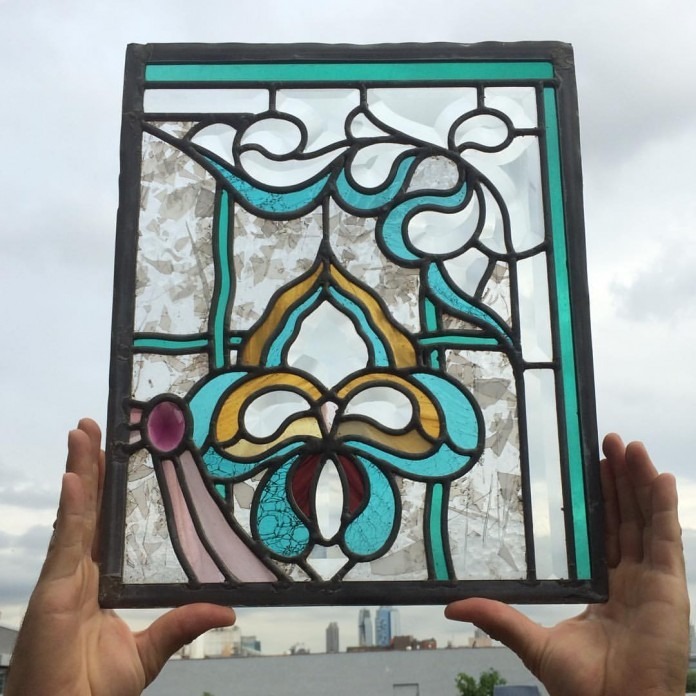 A nonprofit dedicated to diverting materials from landfills and providing low-cost building materials and home furnishings, Big Reuse operates two warehouses, one in Gowanus, Brooklyn, the other in Astoria, Queens. More like a Salvation Army than a downtown antiques curator, Big Reuse can make for a hit-or-miss shopping experience, but incredible treasures do come through both locations, thanks to donations by individuals and companies. Urban Archeology's owner Gil Shapiro has been in the salvage game for a long time, having started in the 1970s as a high school junior. Over the past four decades, he has amassed warehouses' worth of finds. His company now primarily manufactures replicas of many of those items, which can be purchased at the Urban Archeology store on Franklin Street in Tribeca. 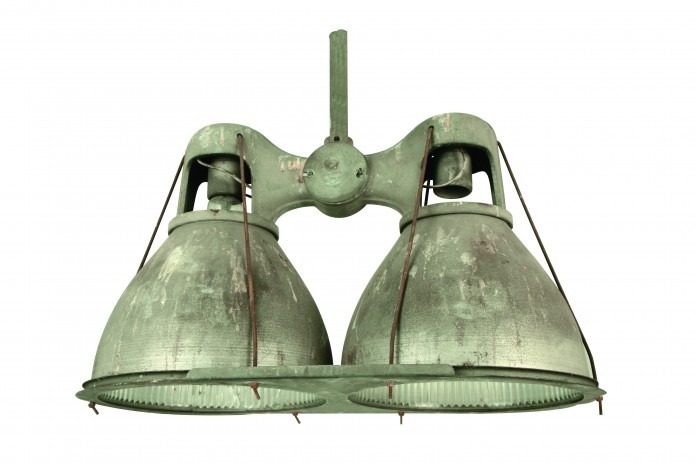 However, Shapiro does still maintain an inventory of salvage pieces for sale, which range from virtually museum-piece status to mid-century industrial lighting. 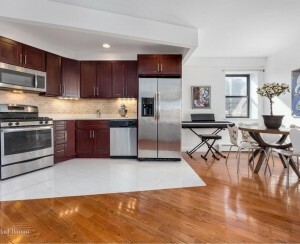 If you're in the market for some 1920s art deco Parisian railing elements ($5,500) he can hook you up. 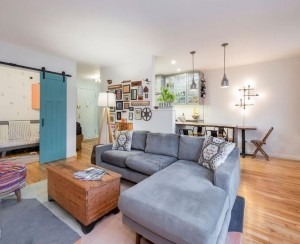 More accessible items include double prismatic industrial pendant lights from Idlewild (now JFK) airport ($750), or mid-century Bushwick industrial lighting for $675. A small selection of salvage can be checked out at the Tribeca store, and you can also peruse the store's website, urbanarchaeology.com, and make an appointment to see merchandise at the Urban Archeology factory and warehouse in Long Island City. Harlem's Demolition Depot is a New York institution. Run by owner Evan Blum, a 42-year veteran of the salvage industry, the store is noted in the book 111 Shops in New York That You Must Not Miss. 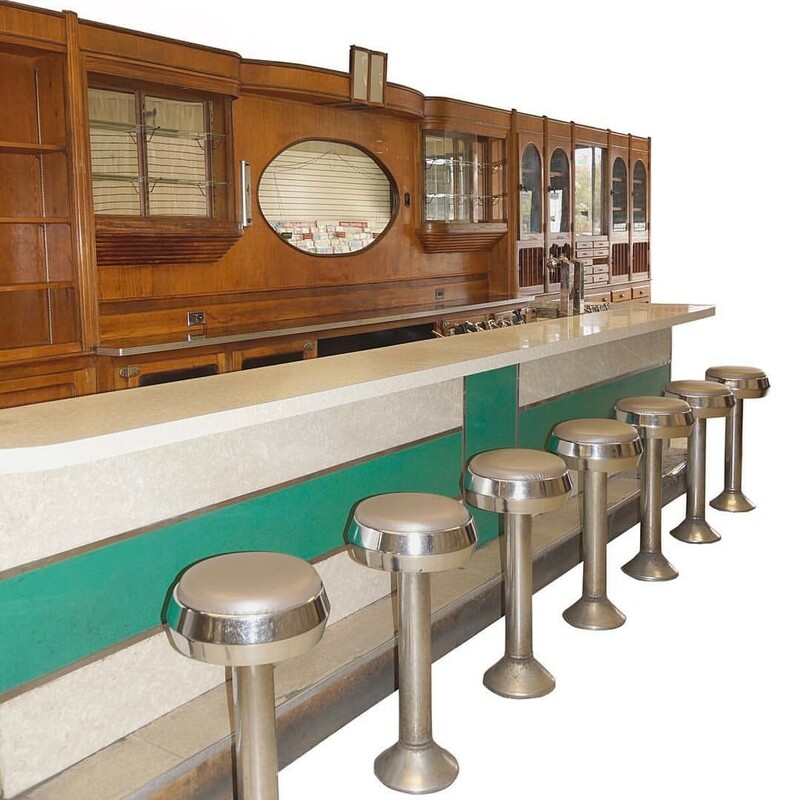 The store contains items large and small, from the quirky, one-of-a-kind 1930s soda fountain suite pictured above, down to a vintage pink soap dish fixture. If the uptown location doesn't satisfy your needs, head to Blum's Middleton, Connecticut store, Irreplaceable Artifacts, which is by appointment during the week—call (860) 344-8576—and open Saturdays from 11 a.m.-5 p.m. All prices are available only upon request. The Depot's website is demolitiondepot.com.